Country Full Name: Republic of Macedonia (listed by the UN as The former Yugoslav Republic of Macedonia). Location: Macedonia is in South Eastern Europe, north of Greece. Country Climate: Warm, dry summers and autumns; relatively cold winters with heavy snowfall. Country Terrain: Mountainous territory covered with deep basins and valleys; three large lakes, each divided by a frontier line; country bisected by the Vardar River. Country Population: 2.1 million (2008 est.) 2.1 million (2009 est.). Country Economy: The economy of Macedonia has undergone considerable economic reform since independence. The country has developed an open economy with trade accounting for more than 90% of GDP in recent years. Country Inflation: 8.3% (2008 est.) -0.5% (2009 est.). City: Skopje is the capital and largest city of the Republic of Macedonia. City Economy: Skopje is a modern city and a center for metal-processing, chemical, timber, textile, leather, and printing industries. Industrial development of the city has been accompanied by development of the trade, logistics, and banking sectors, as well as an emphasis on the fields of culture and sport. Cost of living: Skopje has an overall cost of living index which equates it with middle cost of living locations. The overall cost of living index is comprised of the prices for defined quantities of the same goods and services across all 13 Basket Groups. 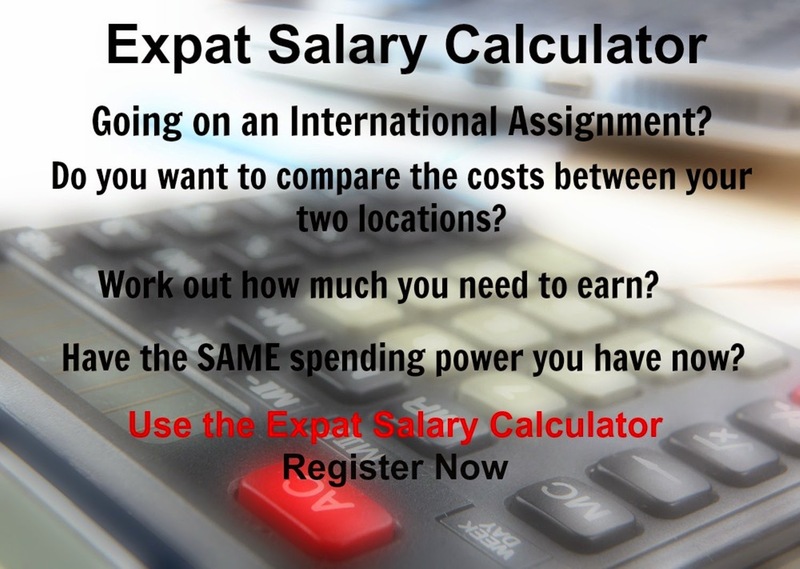 Skopje is currently ranked 183 overall, most expensive place in the world for expatriates to live, out of 282 international locations.